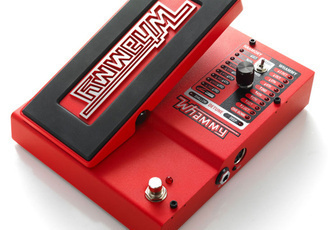 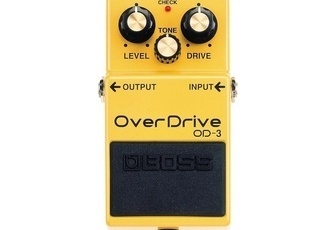 Later release of one of the most popular and versatile overdrive pedals in the history. 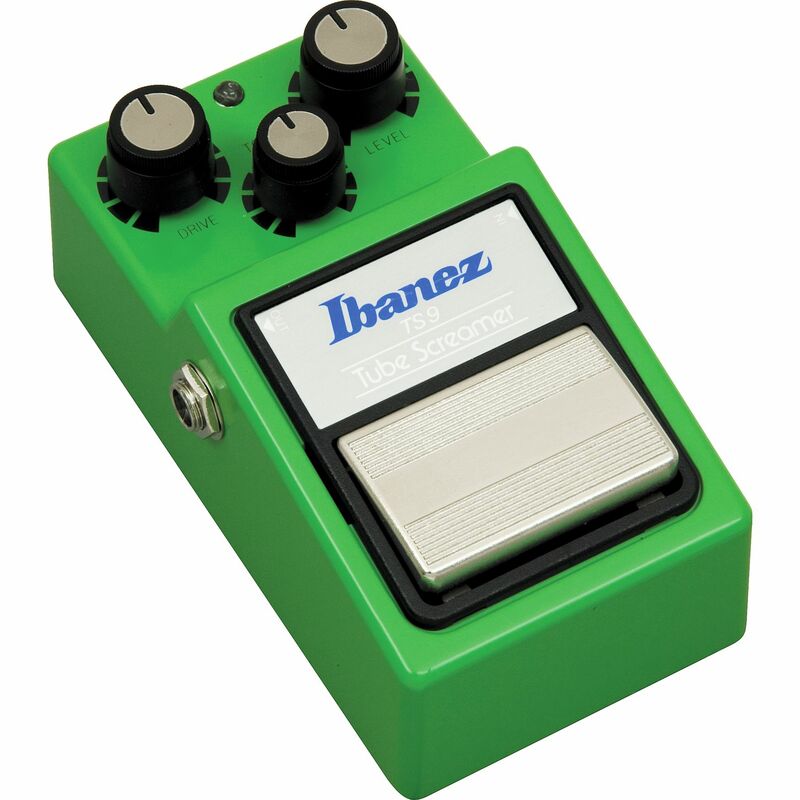 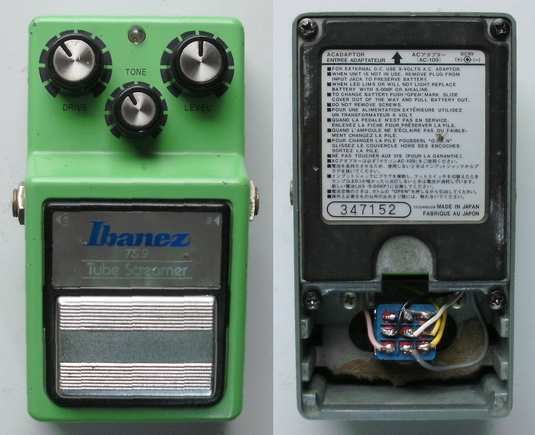 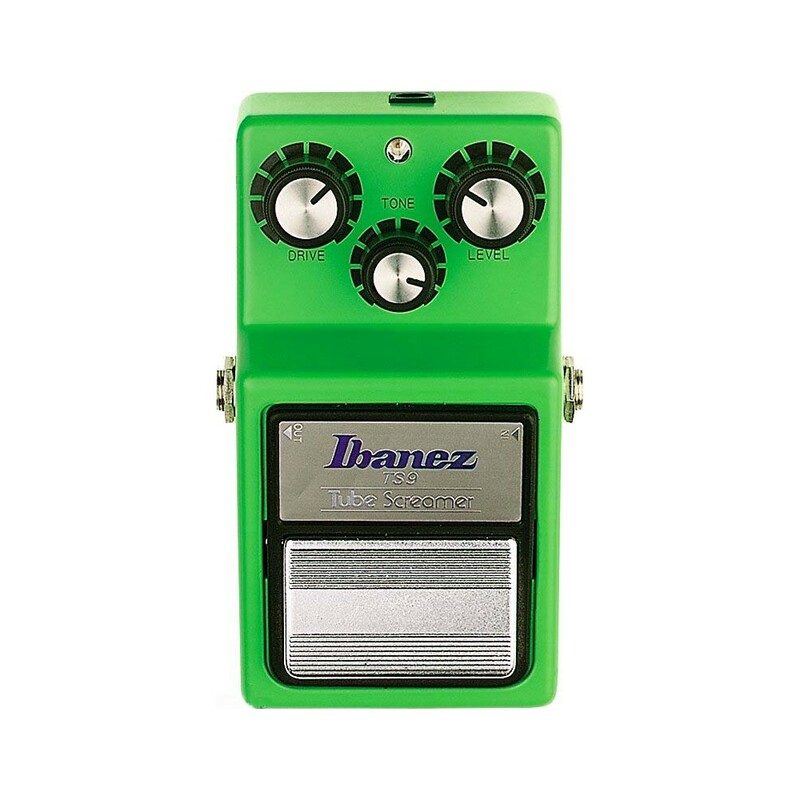 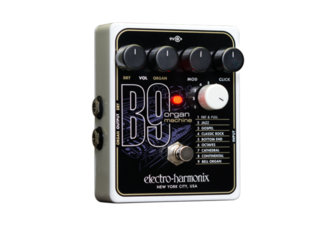 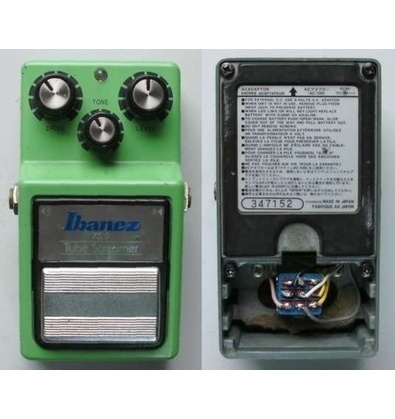 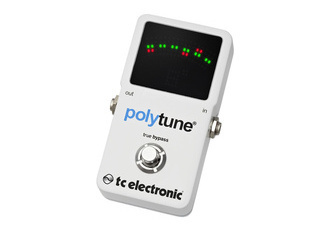 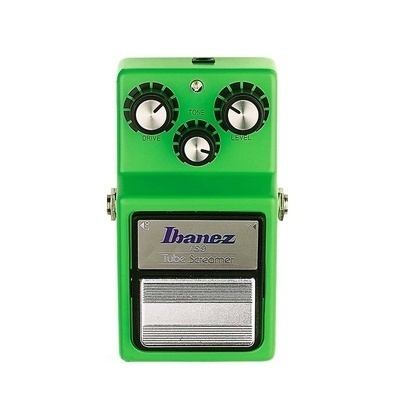 Can be used as a slight booster, pushed overdrive as well as an additional distortion stage before (or even after) amps. 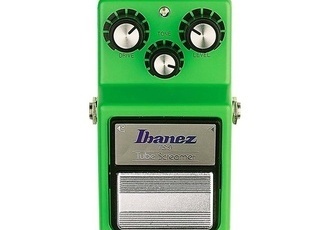 Leaves plenty of the original sound character.